Moon and Venus conjuction tonight taken from my front yard in Lubbock, TX. 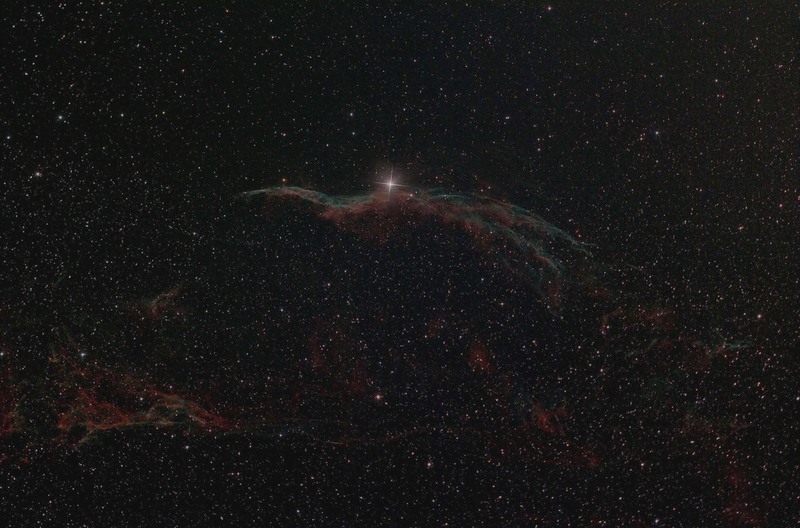 This image was taken near Fort Davis, TX at Zodiac Ranch (Private observatory). Taken with a Canon Xsi. 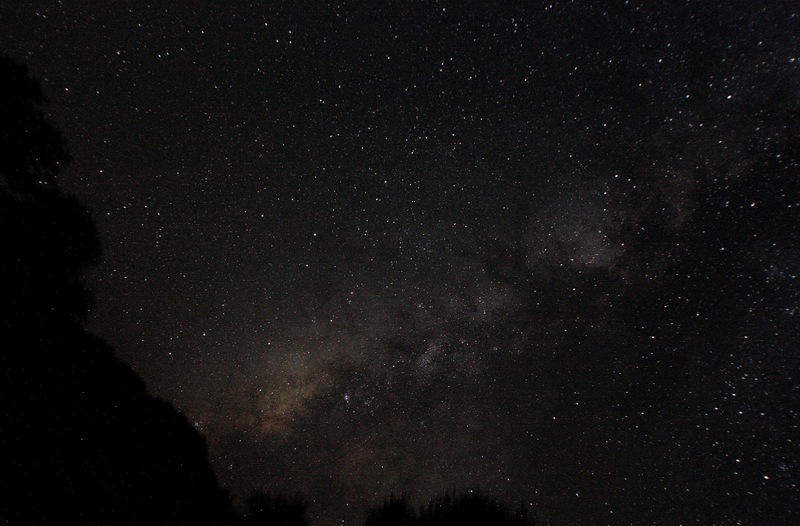 It is a 30 second exposure at 1600ISO. Canon was riding piggyback on top of my Celestron 11" Edge HD SCT. 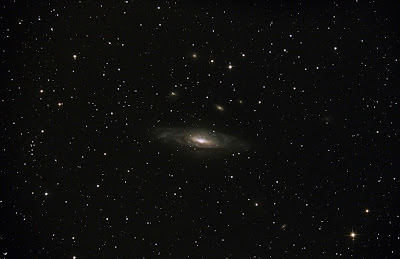 NGC 7331 is a spiral galaxy about 40 million light years away in the constellation Pegasus. This galaxy has near the same size and shape as our own Milky Way Galaxy and is often called the Milky Way twin. The interesting thing is how far away this galaxy is. We are not seeing the galaxy as it appears today, we are seeing it as it existed 40 million years ago. We are looking into 40 million years of history. If someone was in NGC 7331 and looking at Earth through a telescope, then all they would see is dinosaurs. The smaller galaxies behind NGC 7331 lie roughly 10 times farther away. 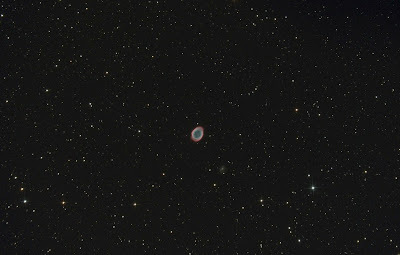 The Ring Nebula, designated Messier 57, is a planetary Nebula (a nebula are ejecta of dying stars as they turn from a giant into a white dwarf) in the constellation Lyra. The outer layers of gas are from a dying star like our sun. 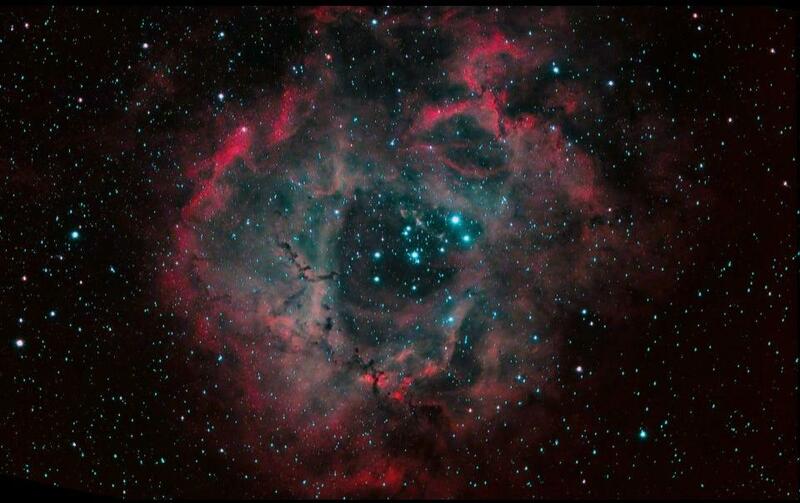 You can still see the dying star right in the middle as a tiny pin prick. 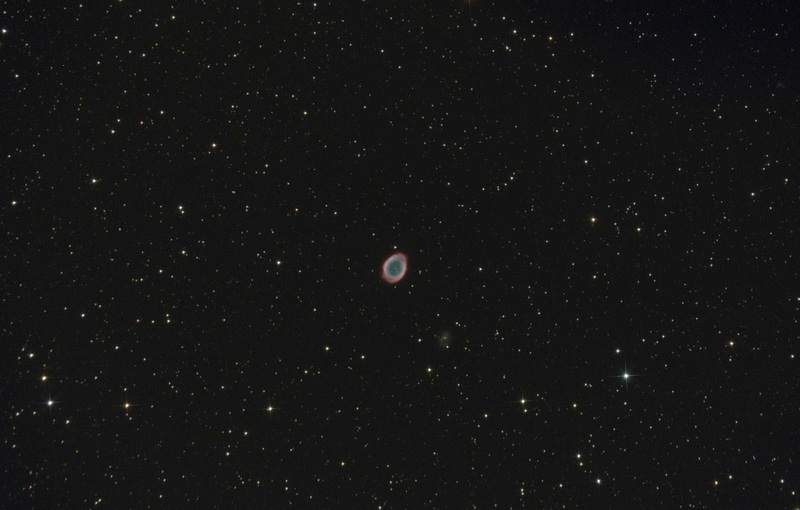 The Ring Nebula is about 1 light year across and about 2,000 light years away. 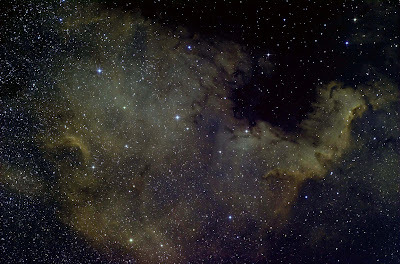 The North America Nebula spans about 50 light years and is a distance of 1500 light years away. It's in the constellation Cygnus. A huge nebula, that resembles the North American continent. 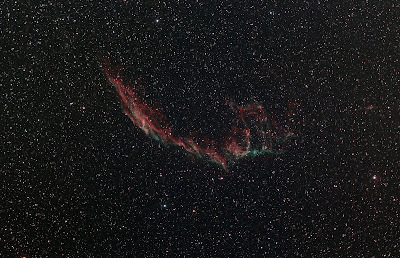 Draped in Earth's sky is a large filament of expanding gaseous clouds toward the constellation Cygnus. 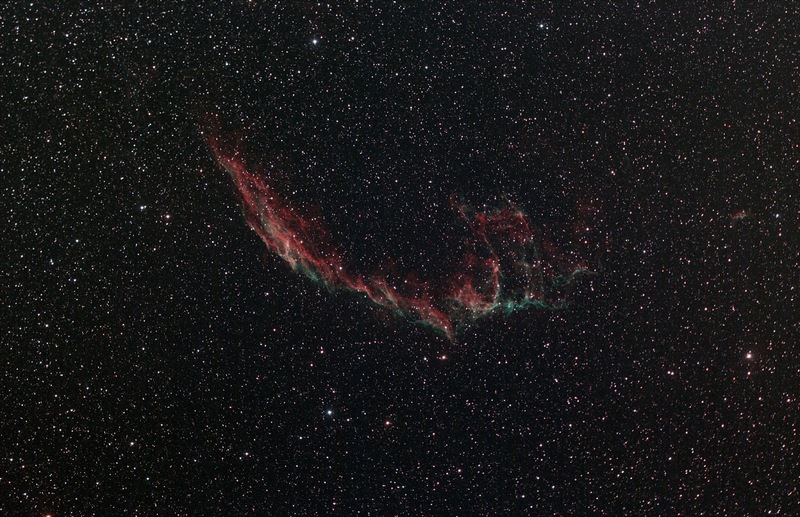 The Veil Nebula is a remnant of an exploding star. 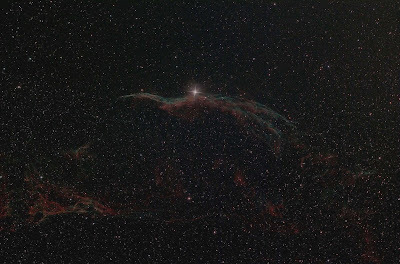 At a distance of 1,500 light years away, the Veil is an extraordinary site to image. A star forming region toward the constellation Sagittarius provides a vast dust lane of threaded dark filaments highly visible in the central region. 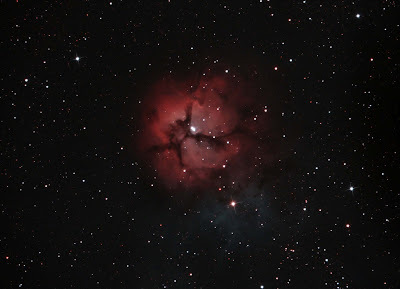 Known as Messier 20 (M20), the Trifid Nebula is a distance of 9,000 light years away. The Swan Nebula, also known as the Omega Nebula, Horseshoe Nebula, Checkmark, or Lobster Nebula. It is in the constellation Sagittarius. It was discovered in 1745. It is located in the rich starfield of the Milky Way Galaxy. It is betweent 5,000 to 6,000 light years from Earth. It's one of the brightest star formations in our galaxy. 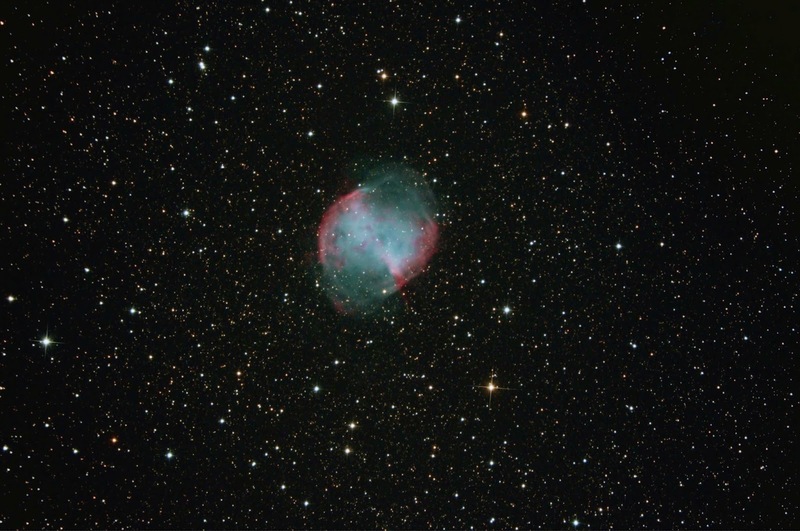 This image has part of the nebula missing becuase of it's huge size. 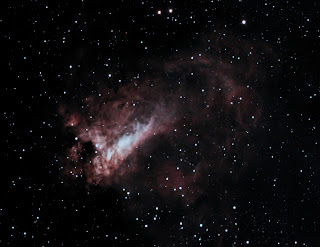 This image, taken at F/7 with a QHY8 color CCD shows the large amount of gas that resembles a "Swan" sitting on a lake. One of my all time favorite objects to image, M51, the Whirlpool Galaxy, is a spiral galaxy in the constellation Canes Venatici. 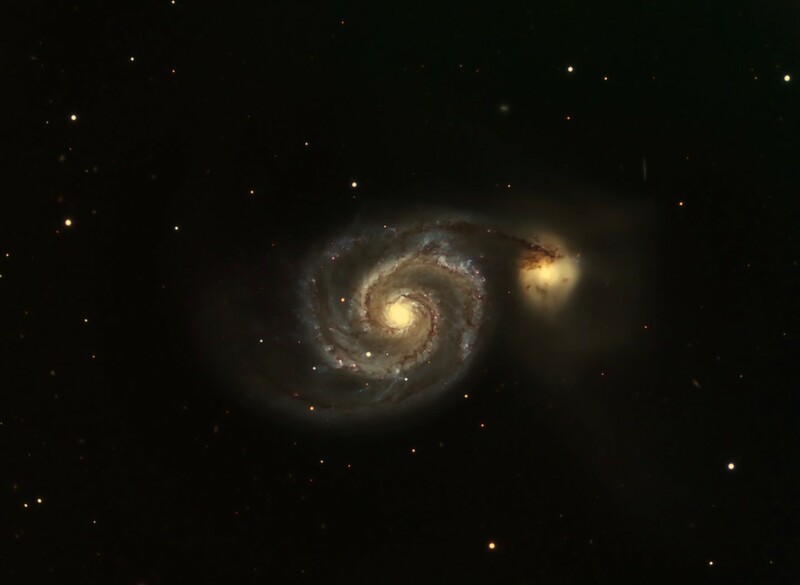 At a distance of 37 million light years from Earth, M51 is one of the brightest and picturesque images in the sky. I've posted this image before hoping to get a better image quality. 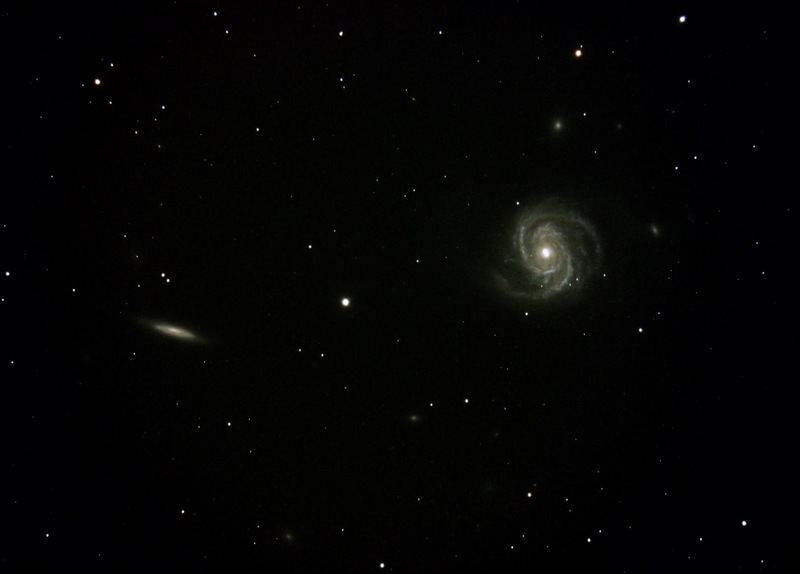 Lying near the big dipper, M51 is also very hard to see visually in smaller telescopes. 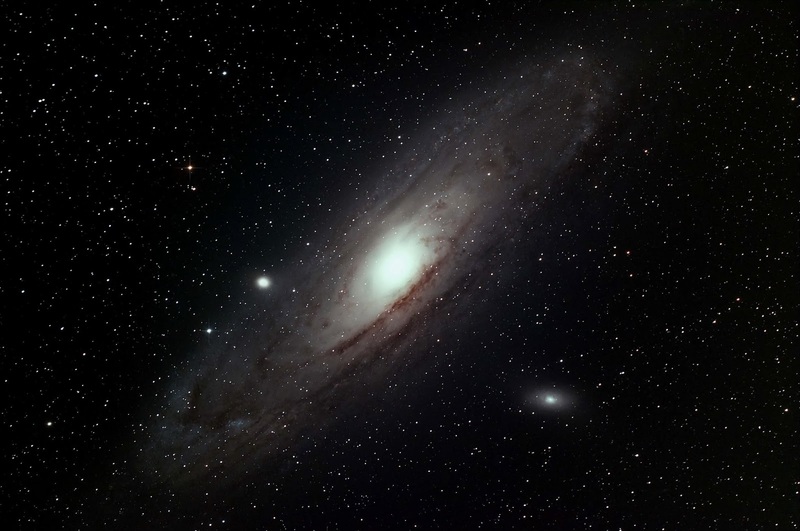 Even larger telescopes, the visual clarity is degraded unless you have really clear dark skies. This is a 10 minute exposure from Lubbock, TX from my back yard. Imaged in January 2013 with mild light pollution from the obnoxious Lubbock, TX lights. M100 is located in the constellation Coma Berenices. It is approximately 55 million light years away and has a diameter of about 155,000 light years. 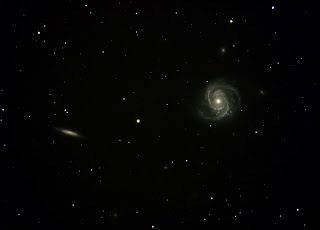 Note the numerous other faint galaxies in the image and the smaller galaxy to the left. This galaxy is known as NGC 4312. Image was taken from Lubbock, TX on the night of February 16, 2013. It's a 10 minute exposure with a total exposure time of 130 minutes. 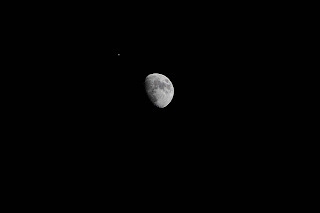 A great image of the moon and Jupiter (upper left of moon). 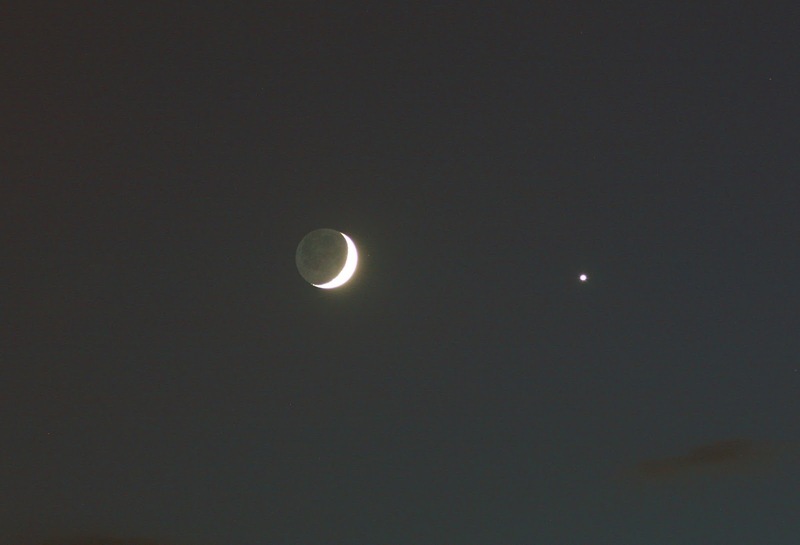 From Sky and Telescope, "Although they look close together, the Moon is only 1.3 light-seconds distant from Earth, while Jupiter is 1,700 times farther away at a distance of 37 light-minutes." Couldn't have said it better myself. Taken with a Canon DSLR and 100 ISO. Less than one second exposure time and focused as good as I could get it from Lubbock, TX on January 21, 2013. 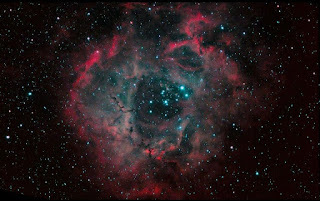 Located in the constellation Monoceros, the Rosette Nebula is an awesome photographic image that truly looks like a rose pedal. 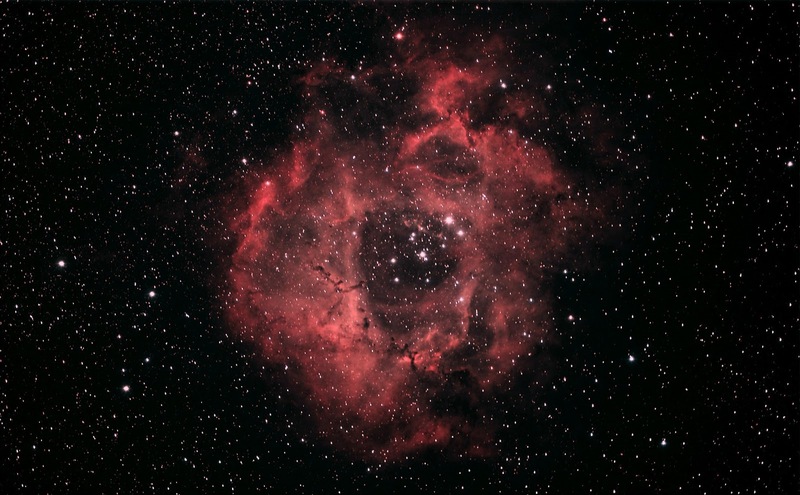 Located some 1500 light years away, the Rosette Nebula shows its huge hydrogen ejection carried off by the stellar cosmic winds. Taken in my back yard in Lubbock, TX under mild light pollution. Imaged with a QHY8 CCD and Hyperstar focal reducer. This is an f/2 image and autoguided. 10min exposure X 15 images stacked for a final image. Equipment included my Celestron 11" Edge HD and CGE Pro Mount. 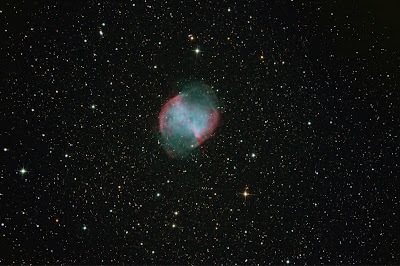 The second image is the same object taken the same night, but reprocessed a little different. Thanks to a Facebook friend for the reprocessing. Spiral Galaxy NGC 2841 is found in the constellation Ursa Major shows dust lanes with a bright nucleus. Around the galaxy are fainter smaller galaxies in the image in the upper left corner. NGC 2841 has a diameter that stretches 150,000 light years across and is about 30 million light years away. 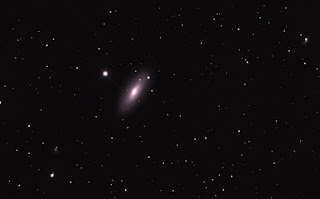 Imaged in Fort Davis, TX on January 12, 2013 using a QHY8 CCD camera. Equipment included the 11" Edge HD and CGE Pro mount. Autoguided using the popular ORION Single Shot Autoguider. This is a 10 minute exposure with a total exposure time of 160 minutes total time.